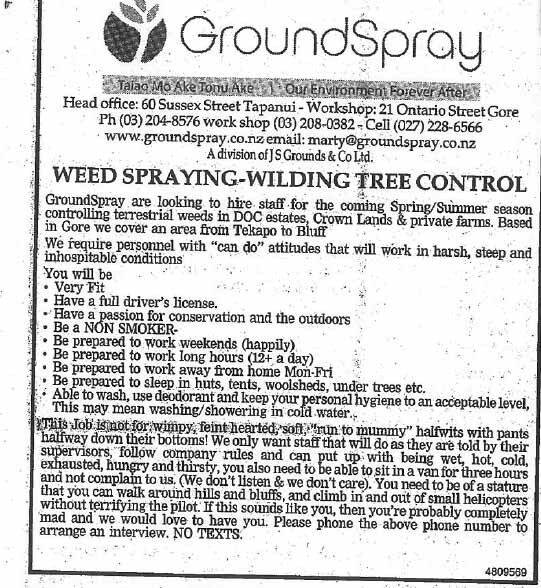 A former colleague and friend sent me a copy of a NZ newspaper employment ad (see below). I assume he thought I might be interested. Thanks Trevor…….! Whilst I believe I fit the criteria I’ve decided not to submit an application. Whilst Jan did the usual Sunday laundry I went on one of those long walks to Maplin in Reading. We now own a small plastic box (to contain the camera fuses and filter in the engine bay) and a cigarette socket plug which has now been made into a lead for the TV aerial amplifier. It was a lovely sunny and mild day so the opportunity was taken to try out Jan’s Samsung digital camera. Although I’ve passed this lock on previous walks this is the first time I’ve taken a photo. 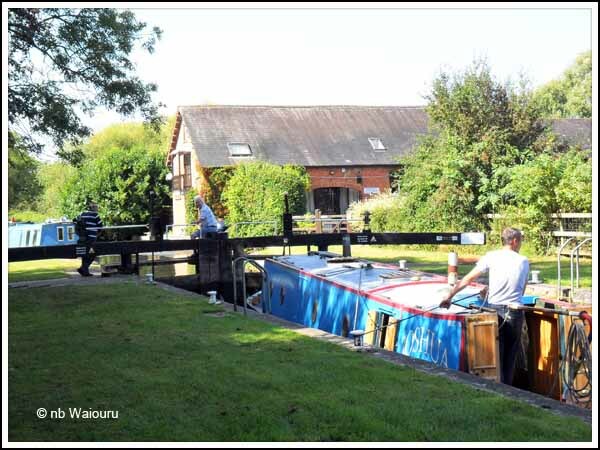 What a nice canalside property. I like the small upper balcony overlooking the canal. 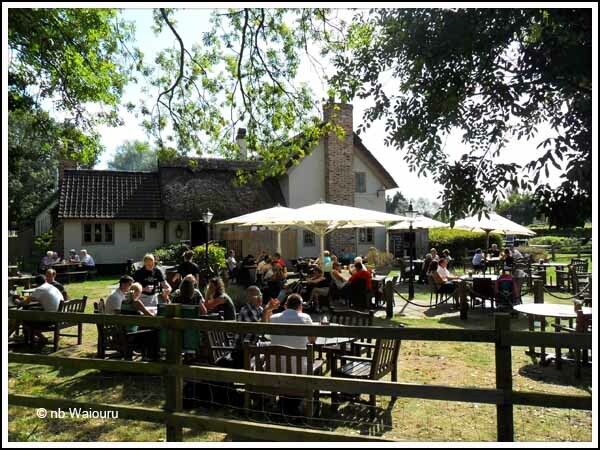 Further towards Aldermaston is The Cunning Man pub which set my stomach grumbling with the delicious smell of Sunday roast meals on the breeze. Sunday pub lunches are something we are both looking forward to trying on a regular basis. Back at Waiouru there was time for a shower and change of clothes before Jan and I headed off on another hedgerow foraging exercise. More blackberries and two varieties of small but tasty plums. No doubt it will be back to sanding and painting tomorrow!